Welcome to Worthing Green! Enjoy one of the nicest & largest layouts in the entire complex! 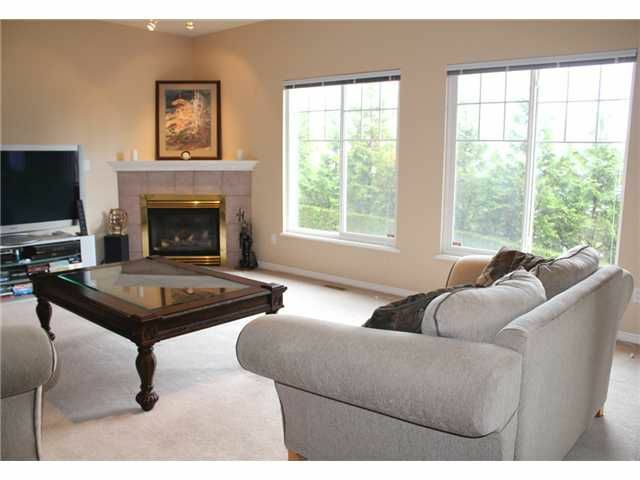 The original owner has lovingly maintained this BRIGHT & SPACIOUS, 4 bdrm & 3.5 bath townhome w/ mountain views! 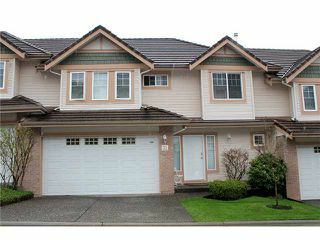 Enter large tiled foyer thatfollows to huge family room complete w/ gas fireplace & large windows. 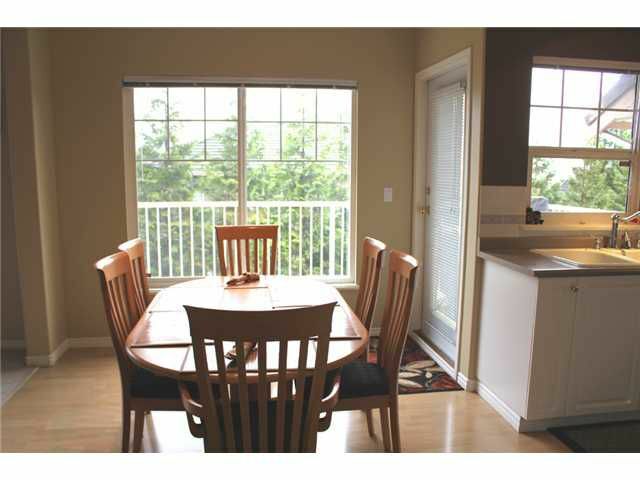 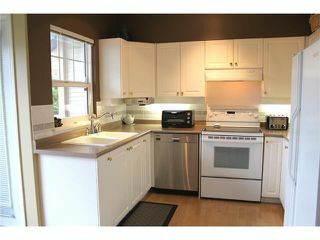 Kitchen has good sized eating area & door to large deck - great for BBQ's & entertaining. 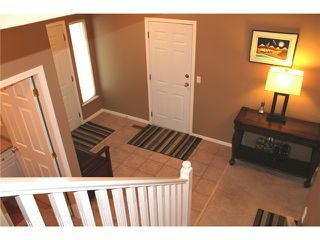 Upstairs boasts 3 extra large bdrms & 2 full baths. 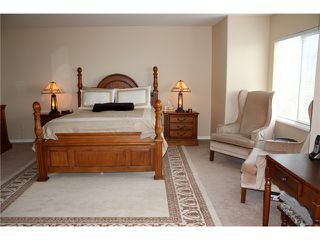 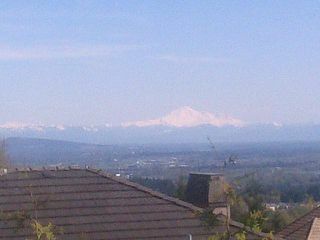 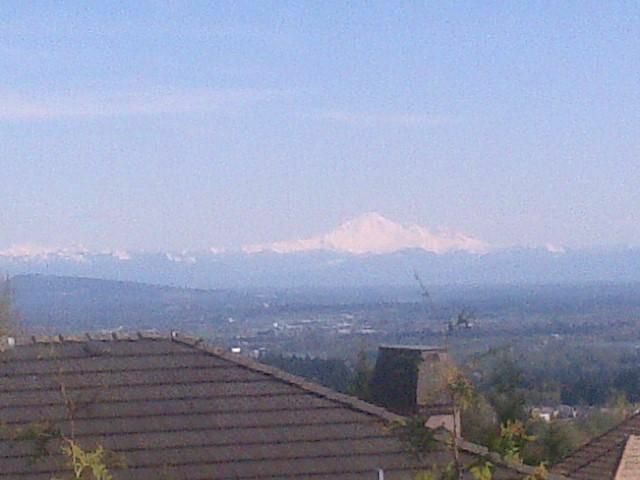 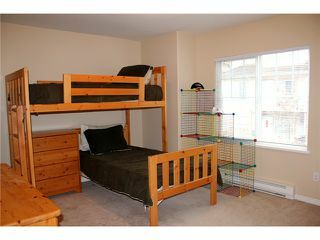 Spacious, dream master bdrm w/huge sitting area, and views of the mountains. 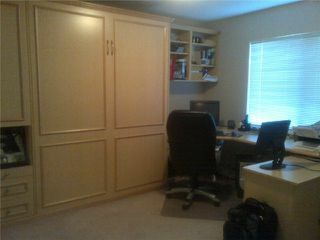 The bright, walk-out bsmt w/separate entry has rec room, full bath, & big bdrm complete w/ built-in Murphy Bed. Large patio & bkyd is accessible from sliders in bsmt. 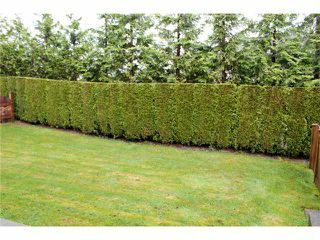 Long driveway, tile roof & more!